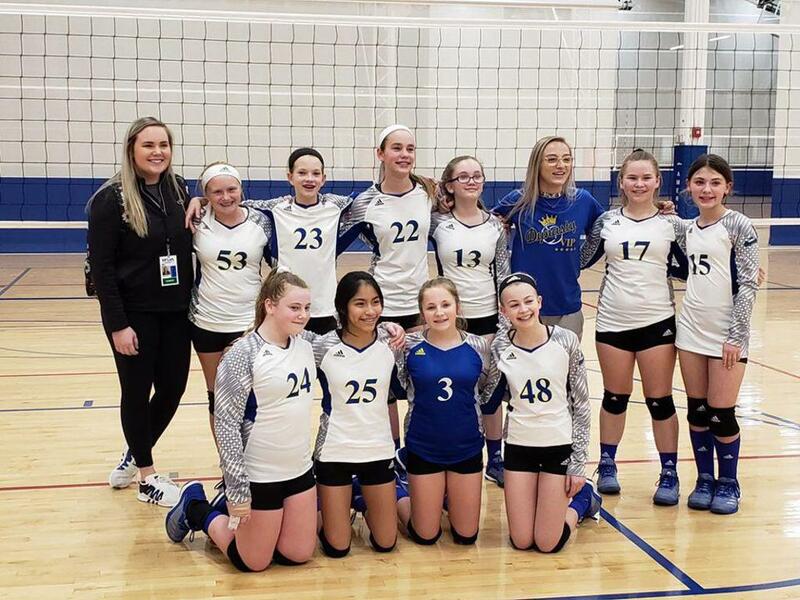 Dynasty qualified the following teams for Power League during the second weekend of qualifying play. 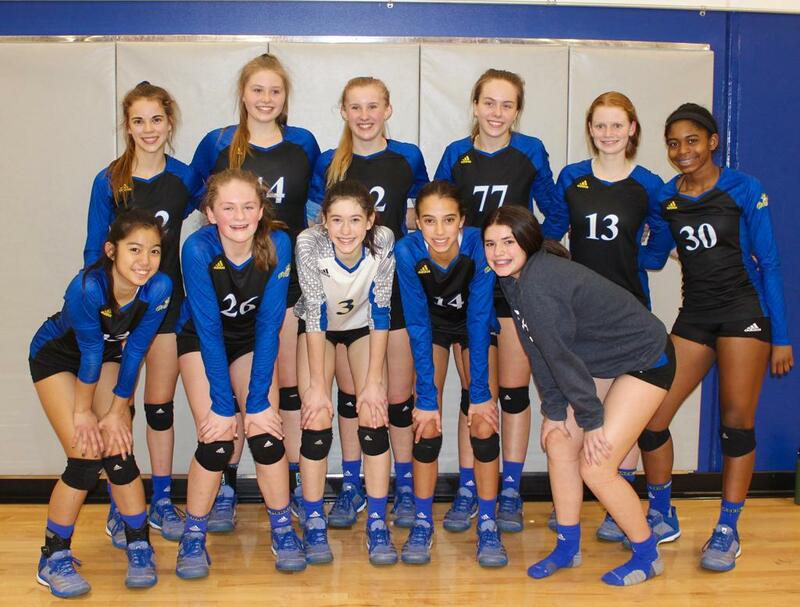 Overall we qualified 16 teams. 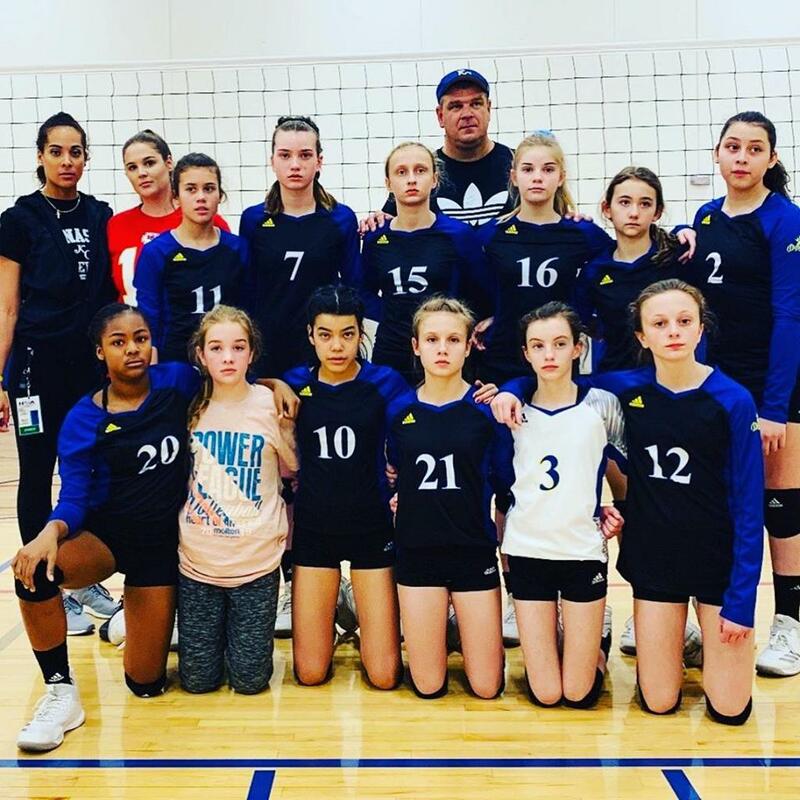 12 Blue qualifies for Power League! 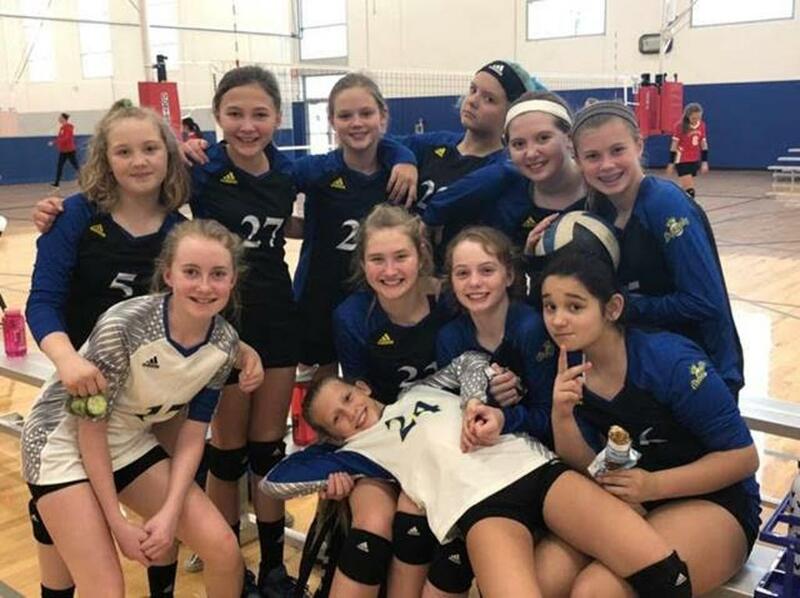 13 Gray qualifies for Power League! 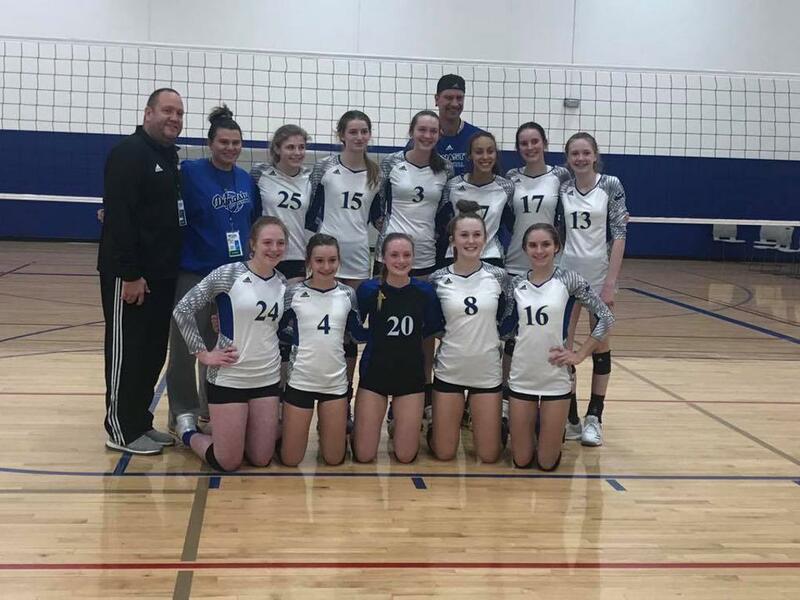 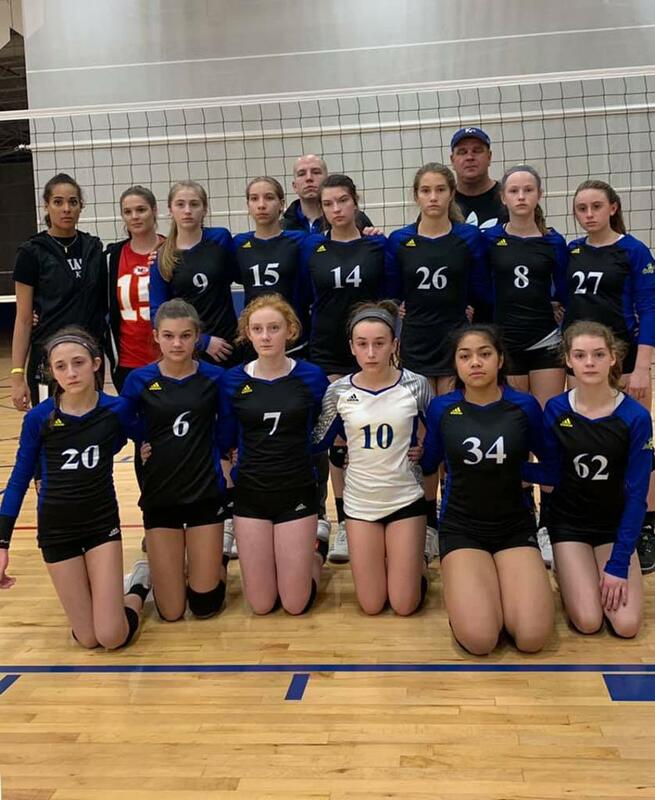 14 Black wins Power League Qualifier!